Stepping up to Ferrari this season after a year with Sauber, the Monegasque driver is already showing everyone that he has what it takes to compete against the very best. 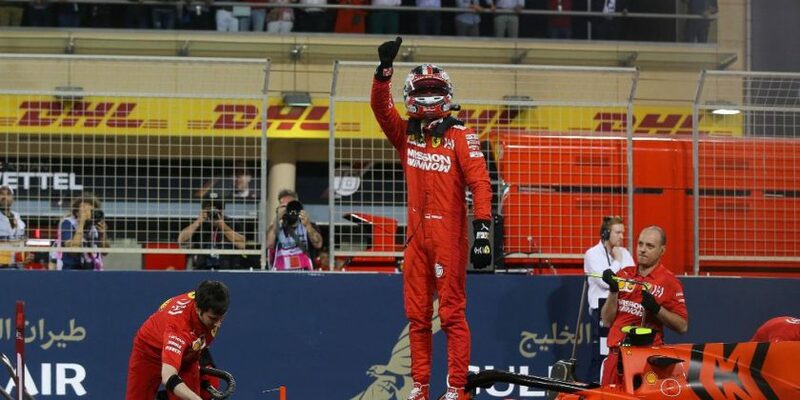 He finished fifth on his Ferrari debut, which could have been fourth where it not for team orders to stay behind Sebastian Vettel, and two weeks later pipped his four-time World Champion team-mate to pole position in Bahrain. That race was another one of what could have been as Leclerc was comfortably ahead of Lewis Hamilton before a cylinder problem robbed him of power and pace. He finished third, grabbing his maiden F1 podium result. His performances have led many, including rival Mercedes team boss Toto Wolff, to claim that Leclerc is a future World Champion. But for now his focus is only on honing his craft and cutting out his weaknesses. “I just want to be the best possible,” he told GPBlog. “I try to focus on my weaknesses so that I can eliminate them as soon as possible. “All drivers say they feel more pressure, to be honest with me, that’s not the case, why, but I do not know. Next Post:New Nissan Frontier To Arrive In September… 2020?